Here are the discussion questions that accompany my message, “Jesus the Revelation of God,” from this past weekend at Eastbrook Church. This is the second part of our series, “Jesus at the Center,” from the book of Colossians. This week we looked at Colossians 1:15-23. If you were to describe why Jesus is important in 2-4 sentences, how would you put that into words? 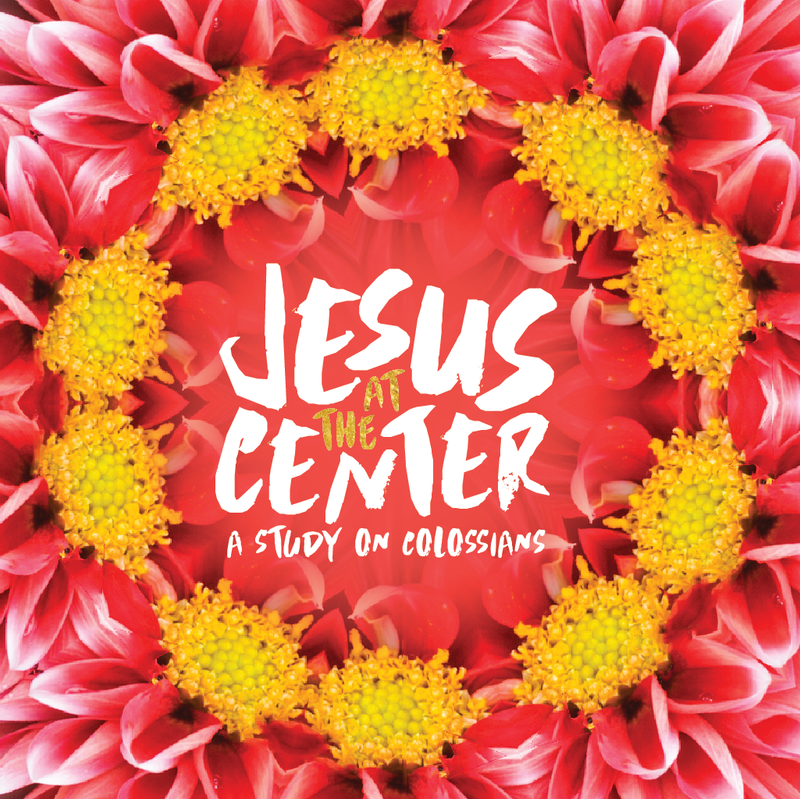 This week we continue our series, “Jesus at the Center,” from Paul’s letter to the Colossians. We pick up where we left off by reading Colossians 1:15-23. Whether you are on your own or with a small group, begin your study in prayer, asking God to speak to you through His word, and then read that portion aloud. Background: Some scholars think that Colossians 1:15-20 is part of a pre-existing Christian poem or hymn that Paul uses here to illustrate his thoughts in words with which his readers might be familiar. Paul highlights two critically important features of God’s work in Jesus Christ in this section. The first of those features is found in verses 15-18a. What do you think it means that Jesus is “the image of the invisible God”? The word ‘firstborn’ can mean either literally being born before others or it could mean having precedence over other things or people. Based on what we see in vss 16-17, which of these meanings do you think is accurate to the sense of verse 15? Why? What do you think Paul is trying to communicate about Christ’s place in God’s creation work in these verses (vss 15-18a)? Midway through verse 18, Paul turns toward a second feature of God’s work through Christ, that of reconciliation. The word ‘firstborn’ is used again here. What does Paul want us to understand this time about Jesus as the firstborn? These verses are more focused on Christ’s earthly life and ministry. How would you say Jesus had God’s fullness in Him during His earthly life and work? According to vss 19-20, how did God reconcile and make peace through Christ? Why is this important? Paul turns a corner in verse 21, aiming the same themes of the previous verses at the manner in which believers live their lives for God. What does Paul say here about our life with and for God? Why do you think this is important for this part of the letter, for the Colossians in their time, and for us today? Memorize: This week we begin to memorize Colossians 1:15-20 together by focusing on Colossians 1:15. Read the verse through multiple times a day this week. Consider some of our other recommended helps for Bible memorization here.